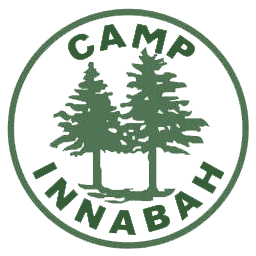 Before your arrival at Innabah, we want to provide you with information on what we offer in our camp store. The store is open daily (each camp has a daily assigned time to visit the store) during our Summer Camp sessions (from mid-June through mid-August). Campers have the opportunity, either prior to their arrival or during the check-in process, to deposit money into their store account for the week. When they visit the store, money will be deducted from their account and the remaining balance forwarded to the next day. Once they are out of money in their account, they will not be permitted to purchase anything else during for the rest of the week. The store is open for parents/guardians during check-in on Sundays (from 3:00-4:30pm) and during check-out on Fridays (from 6:30-8:00pm). During our Retreat Season (from mid-August through mid-June), our camp store can be available if arrangements are made prior to your group/retreat arriving for your stay.